Going for a vintage feel with this card, and I did lots of sewing on it to. I really like to sew on my cards, it adds such a lovely texture and feel to them. Does anybody else have a hard time mixing prints? I never am quite confident with it, but I am working on it. Don't you love how the Ferris Wheel nestles into the design of the DSP? I think I should have gone with a darker ink for the Ferris Wheel, maybe next time. ...is a daring adventure or nothing." I love that quote from Helen Keller. And yes, it does fit with the phone booth because I can't think of it as anything other than the TARDIS from Doctor Who. Time and space travel with the Doctor are always an adventure! 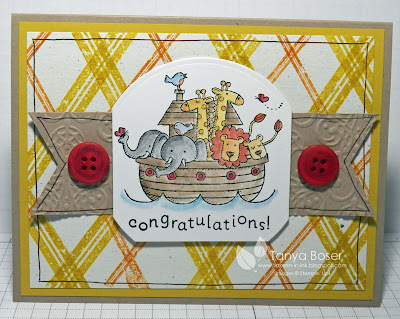 This was my first attempt at a swap and I honestly don't know why I decided not to use it as a swap... maybe I just wanted an excuse to play with this stamp set more :) Then again, maybe I had done too much paper piercing on all of my other swaps, lol! 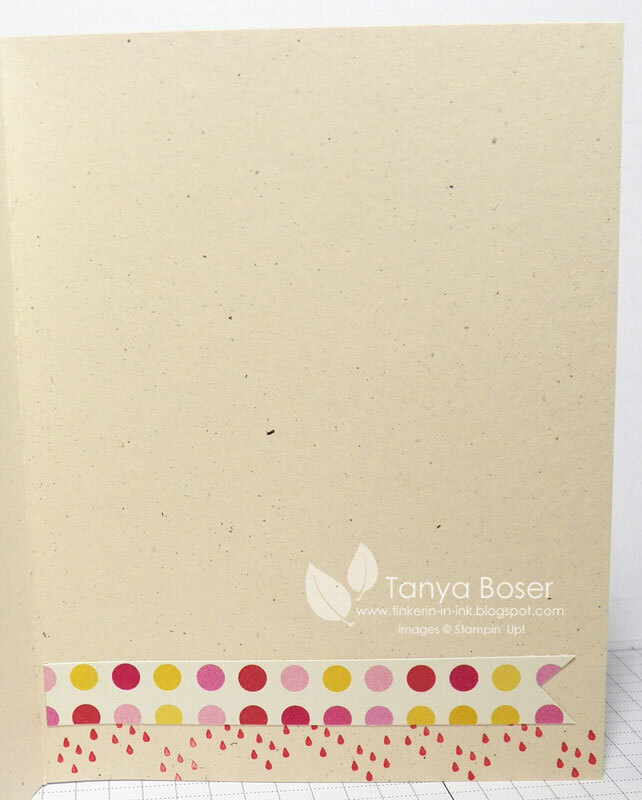 My recurring tendonitis in my right arm does start to act up when I do too much of the paper piercing, and stamping too! Good thing I have a high pain tolerance and am stubborn because I would hate to give up this hobby! Just place your order on my demonstrator website! 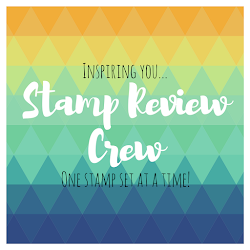 More details on the Virtual Stamp Club tab. I tried to give a little impression of the opening credits with the watercolored piece behind the main image. First I did a wash of Wisteria Wonder over the whole piece of watercolor paper with an Aquapainter, then while it was still wet, I dabbed the Aquapainter with Island Indigo reinker all over the paper. 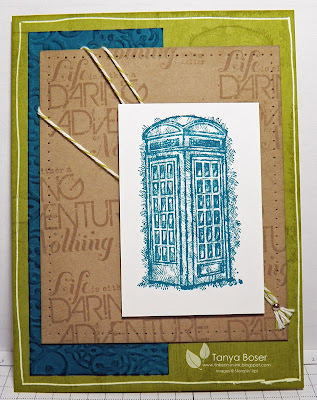 After I had all 10 of those done (for the swap) I decided I needed to add a little shimmer to the watercolored piece, so I stamped the TARDIS (phone booth) all over it in Illuminate ink. 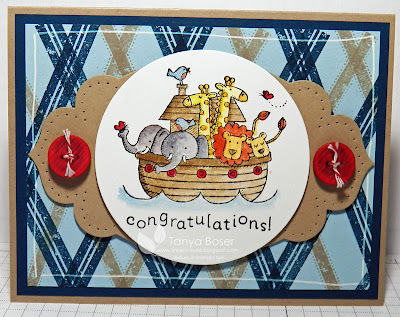 I had a great time making this card, and my boys already have plans for who to give my copies too, lol! 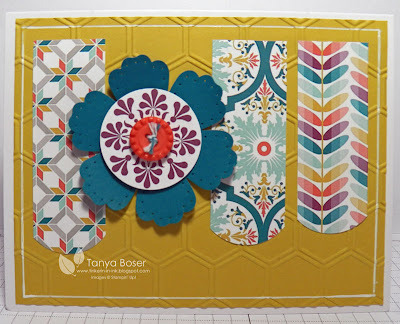 Madison Avenue: SA SAB Blog Hop! I must confess, I got the MDS disc with all of the SAB content on it and this is a hybrid card. I printed the Sycamore Street paper and the Madison Ave flower off and cut and punched them out. Worked great! 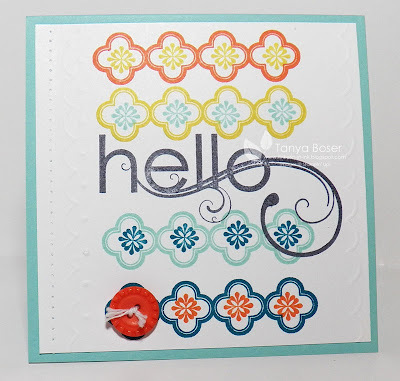 I did get the actual stamp set also, since it is a little hard to emboss, and a few other fun techniques, with MDS ;) This was also one of my SA swap cards. I get the best swap cards from these ladies! 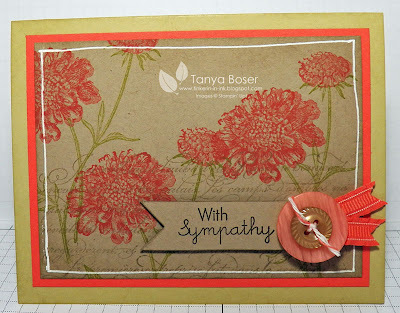 Next I made a 4¼" square card and added a sentiment from the My Friend set. 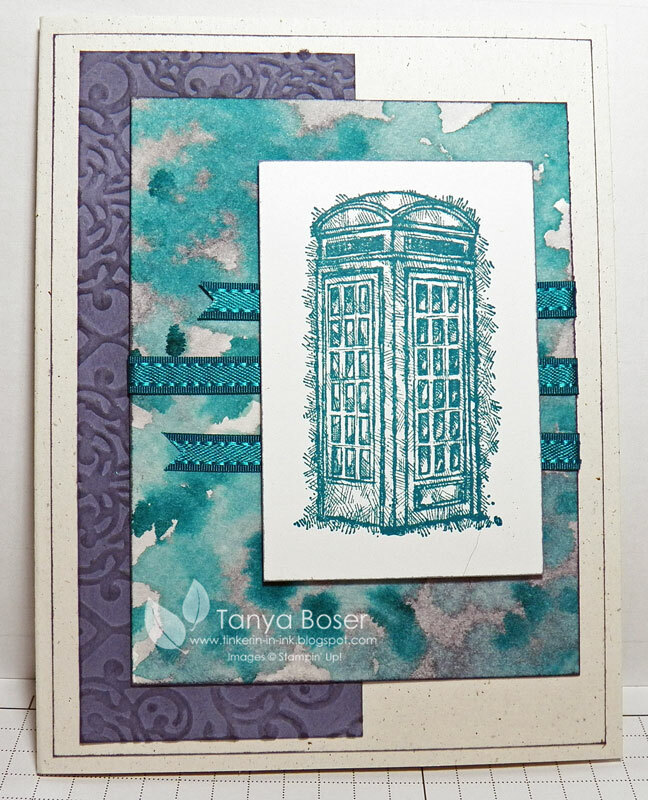 It may be hard to see, but I also did some dry embossing with the new Simply Scored Borders plate on each side of the main panel. Lastly, I tried to go a bit modern with this card. 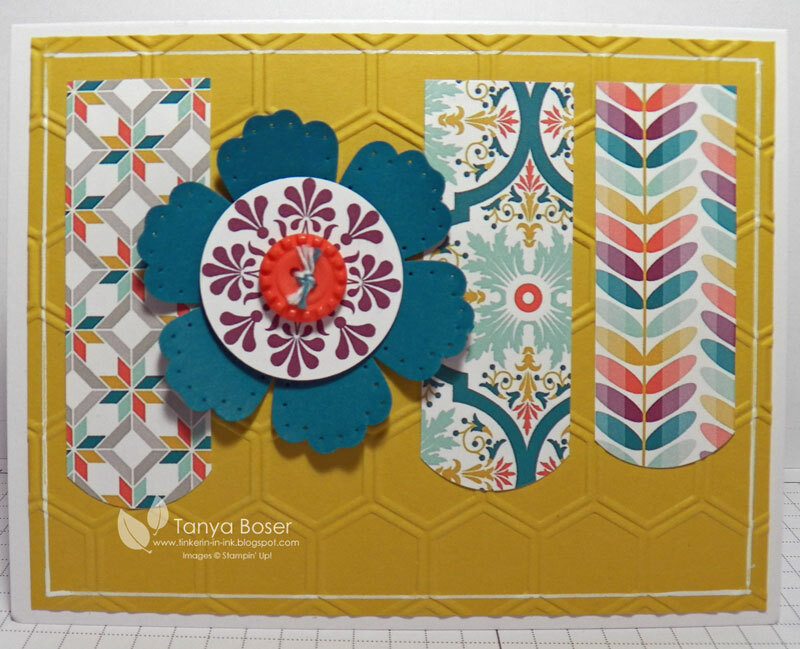 The Pool Party DSP is from the SAB Sycamore Street DSP and the Gumball Green DSP is from the Paper Poetry DSP pack in the Occasions Mini. The flower is also embossed with the Pool Party embossing powder! 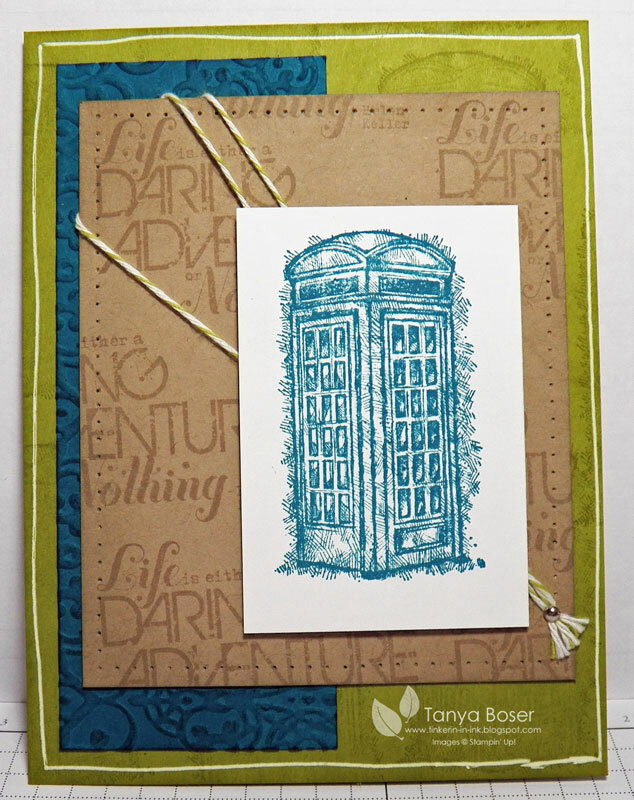 That's all I have for you and now it is time to hop on over to Rhonda's blog where she is using the Vines Embossing Folder. All I can say is wow! A while back, I had a former co-worker die. 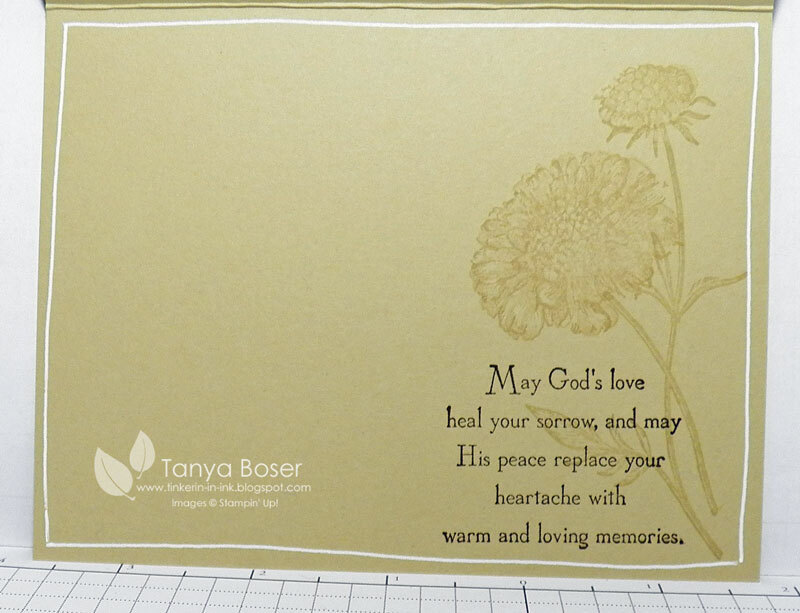 I had no sympathy cards that I wanted to use for his family, so I made a couple different ones for me and my other co-workers to chose from. This is one of them. 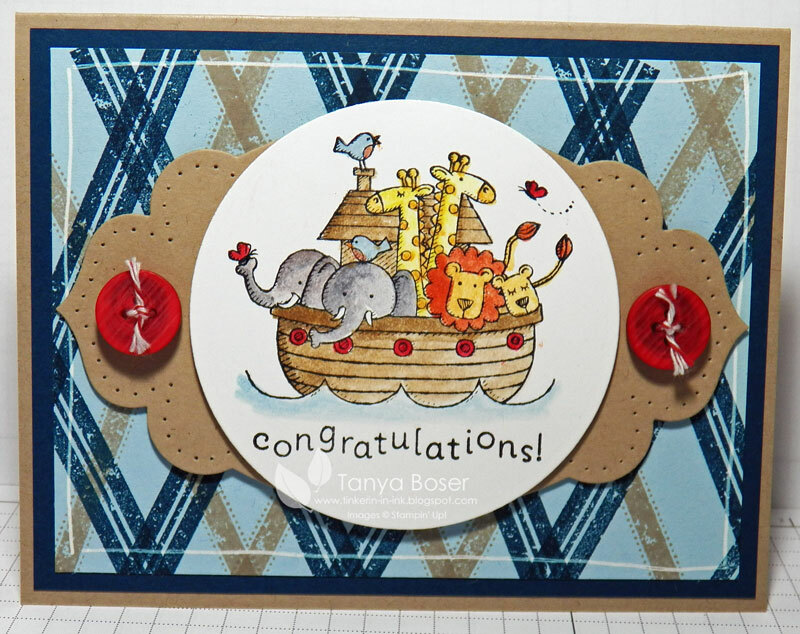 I took my inspiration from Heather Nichols card. 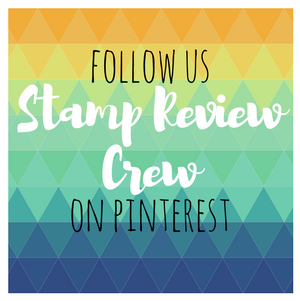 I changed it up just a little bit with different stamps and flipping the layout. Inside got some love too. Another swap card today! This one features one of the great single stamps available. 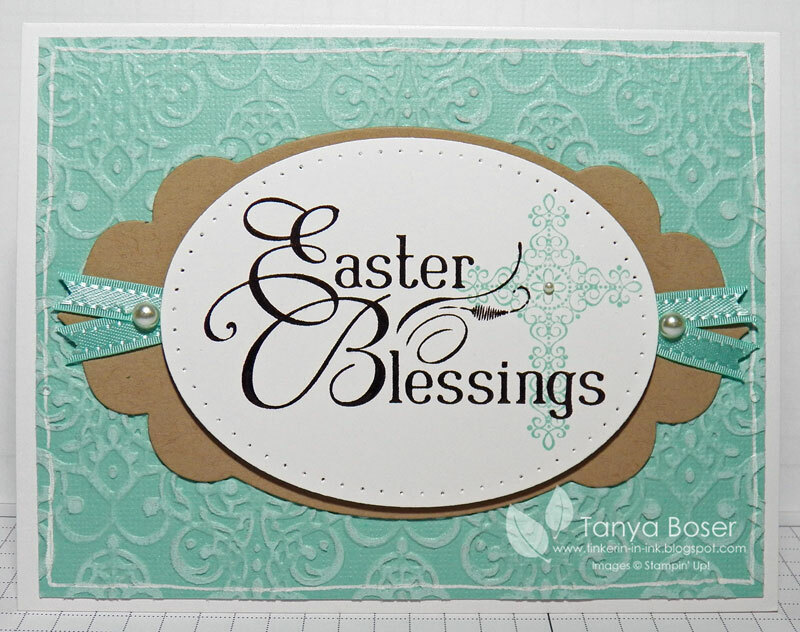 I know it is a bit early for Easter stuff, but not if you want to plan ahead to send out some lovely greetings to those special people we can't make it to see on Easter. I also just realized that I used a SAB item on this card. See that luscious ribbon? That's it! 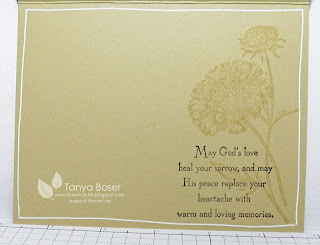 I paired this greeting with another beautiful set, Crosses of Hope. 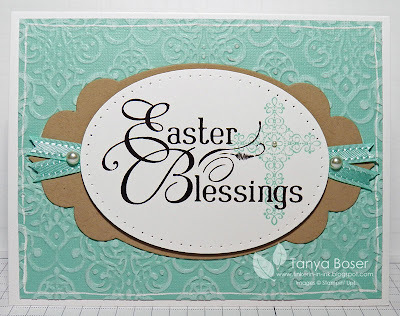 I think the Lacey Brocade embossing folder really helps tie the design of that cross into the rest of the card, don't you? Are you ready for some rain? Well, maybe just some clouds and fun umbrellas! 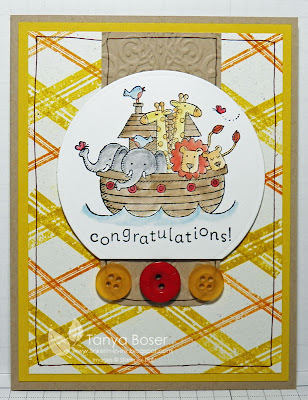 I used a whole pile of new stuff on this fun card. I have been dying to share it with you all, but it is one of the swaps I did recently and I wanted everyone to have theirs first. 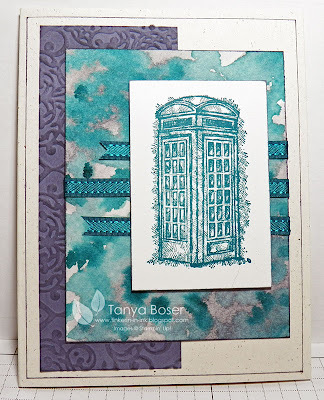 The Core'dinations card stocks are so fun to play with, and you know me, I love to add the distressed look to things. 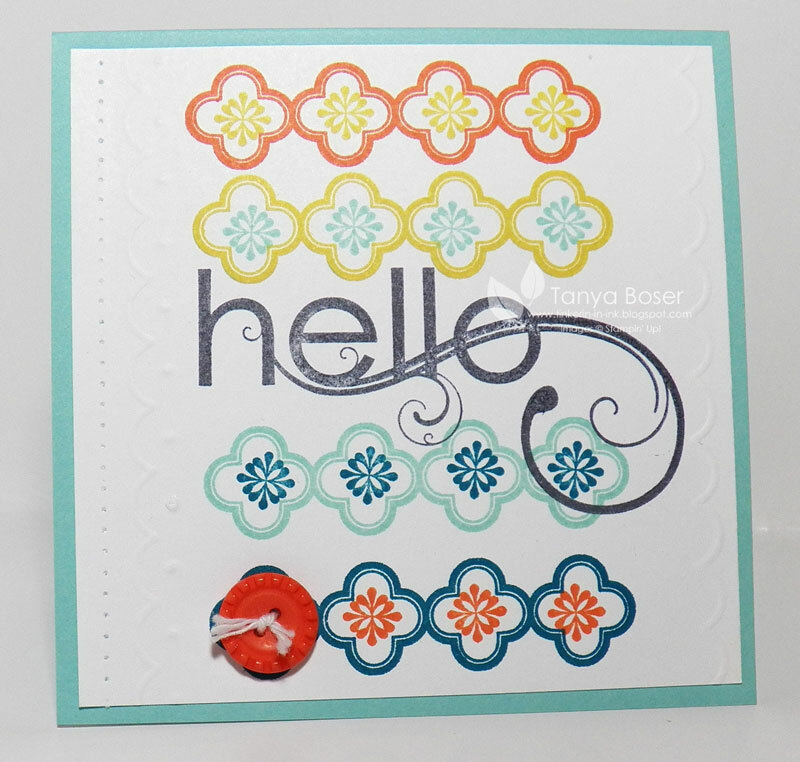 The Cloudy Day embossing folder is a must-have! 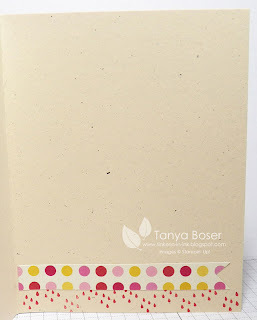 And a little rain falls inside the card along with anther polka dot banner from the Print Poetry DSP pack. I have 3 more swaps to post, so stay tuned! So, this fall I worked really hard at filling a big box of cards for Operation Write Home, and then after I achieved that goal, I decided I needed to round out the selection of cards in the box I keep at work to sell. 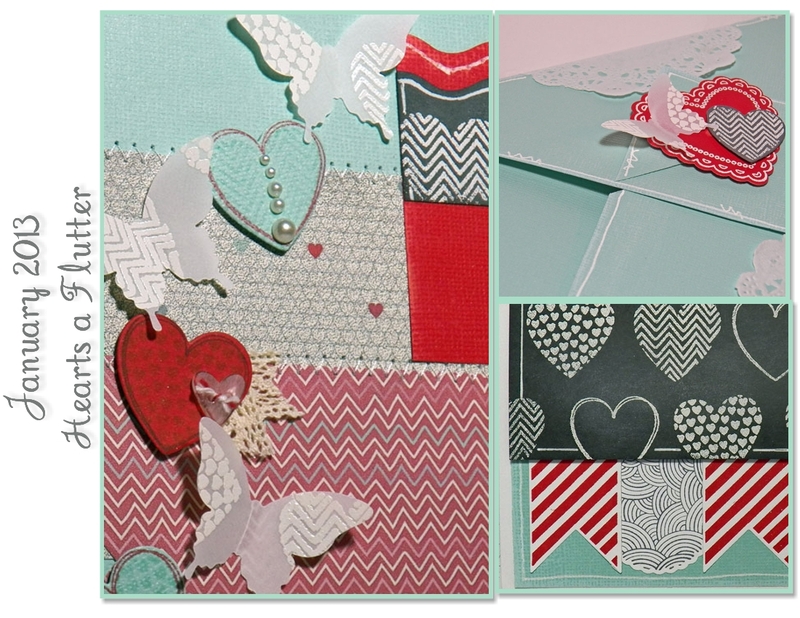 I had no baby cards in that box but I had a tab for them, so I got busy on that subject! Bring on the ark! This is such an easy image to color! I used Whisper White paper and blender pens to color these, and I made 3 different styles. So very blue on this one. I like to mix up the layered shapes too. I had to get a little creative with the main image shapes on the yellow cards because I stamped them too close together on the paper before I cut them out. I know, rookie mistake! But I still make them sometimes, and then I either pitch it and start again, or find a way to make it work. This month's tutorial for the Virtual Stamp Club features a set of Love/Valentine projects and uses a few products from the new Occasions mini! The tutorial contains the instructions for a 12x12 scrapbook page, a large box to fill with goodies, and a card that will work for any of your sweethearts :) Check out the Virtual Stamp Club page for more details! Happy New Year, and and announcement! Happy New Year! Time to take a moment and see if I have reached any of my goals and see if I need to set some new ones. 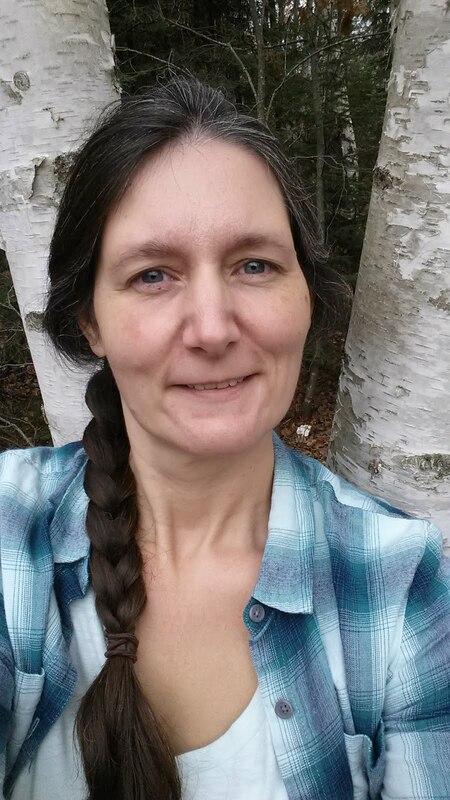 Last year I lost some of my crafting momentum with all of the changes and challenges of work and family, so I did not do as much blogging as I intended. This year, I want to hit it again like I did in 2011! 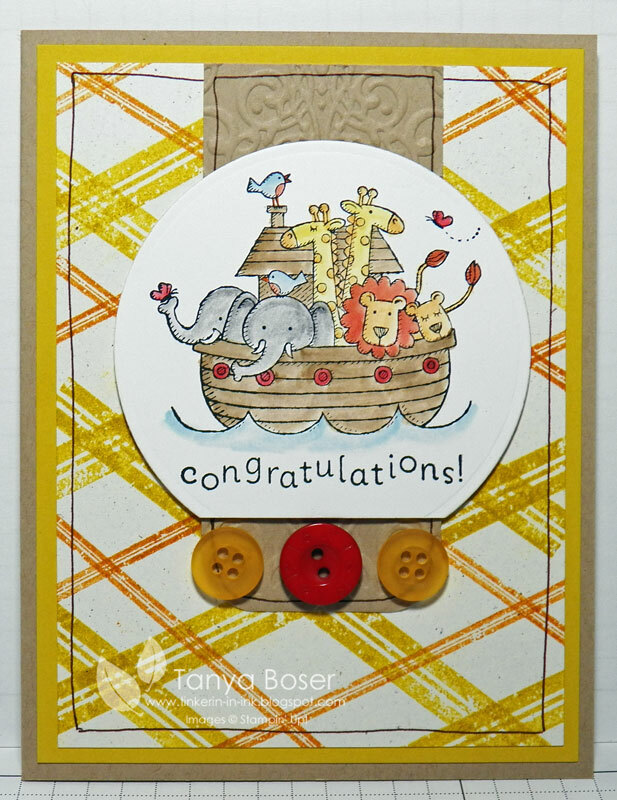 I have never made a New Year's card before, and I am not sure why! They are mighty fun, and you can send these to all of those people who you missed on your Christmas card list ;) Mine will be accompanied by family pictures since I was not able to get all of my family together until the holidays. Other: Big Shot with Apothecary Accents and Oval framelits, Lacey Brocade and Honeycomb embossing folders, sanding block, Signo white gel pen, paper piercer and Essentials PPP, Little Labels punch pack, Silver mini brads, 1" Square punch, dimensionals, Embossing Buddy, Heat Gun, Gumball Green and Pewter embossing powders. I love the Little Labels tabs on the sides of this oval, they really dress it up! I can't wait to pop these in the mail to a few friends and family!